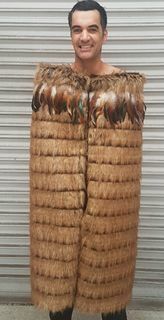 Korowai Maori Cloaks for sale made in New Zealand, are very popular gifts for Graduations, Weddings, Special Birthdays and Kapa Haka groups. 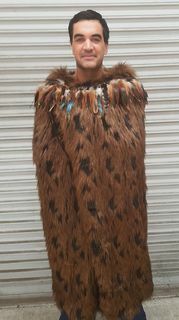 We deliver Korowai Maori Cloaks from our Gift Shop in Whangarei throughout New Zealand and World wide. We love to help you choose the perfect Korowai for yourself or as a gift. 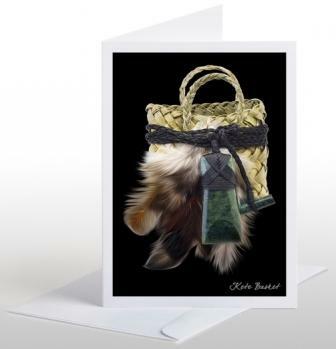 We offer complimentary free gift wrapping and a hand written card. Please contact us on phone +64 9 459 6070 or email michelle@giftguru.co.nz. 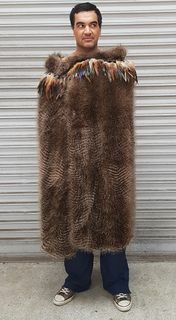 Korowai, Maori Cloaks, make very special gifts that become family heirlooms and can be used for different occasions such as Weddings, Graduations, Anniversary Gifts. 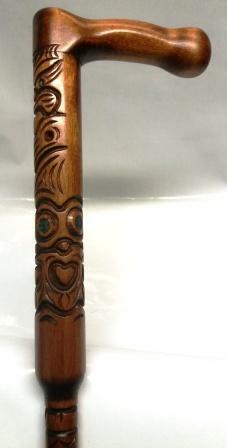 Our new Children's Korowai are perfect for Kapa Haka teams. 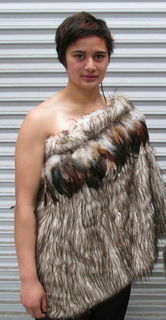 A popular idea is to adorn the top of your Korowai with shells and braiding, giving it its own unique look. 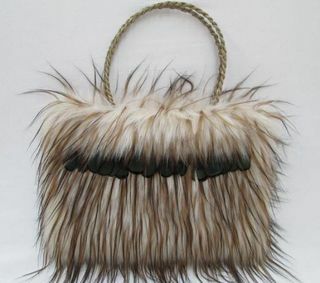 We have shipped our New Zealand Korowai all over the world, they have been worn for many important occasions representing people from New Zealand.